SOLD Selling as a lot some game manuals and other misc. All are mostly Nintendo stuff. Edited by laz455, Fri Nov 2, 2018 8:43 AM. 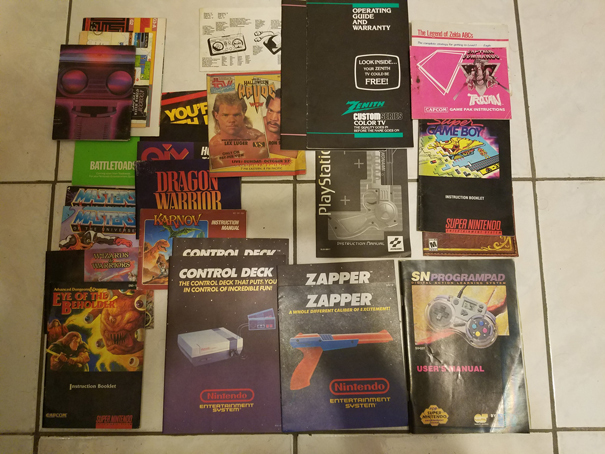 Selling as a lot some game manuals and other misc. All are mostly Nintendo stuff.